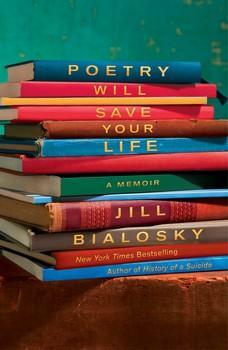 It’s a forceful and confident title that Jill Bialosky gives her unusual memoir, Poetry Will Save Your Life. She writes “will” not “can” or “may.” I’m not so sure, nor am I convinced that a favorite book wouldn’t do, or music, with its purported power to soothe the savage breast. Because it’s longer and without meter or rhythm, however, a novel is not as likely as a poem to prompt immediate reaction. In any case, there’s no denying that poetry as consolation, if not salvation, worked for Bialosky and her hope is that it will work for her readers. Bialosky moves from childhood through maturity, each section beginning with a narrative from her life: her fear of standing out, her ambivalence about her beautiful mother, widowed when Jill was 2. As a lonely adolescent, she recalls the escapist pull of poetry and later on its anchoring effects, such as when her sister’s suicide caught her unawares.  Understandably, she invokes Sylvia Plath, but she also cites W.H. Auden’s “Musee des Beaux Arts” with its wonderful opening line: “About suffering they were never wrong / The Old Masters: how well they understood / Its human position.” She knows, of course, that though poetry offers consolation and knowledge, it cannot reverse fate and bring her sister back. But the poems remind her that in her grief and fear, she is not alone. Sometimes a memorized poem from school days found her as she faced the anxieties of love, the death of babies, the horror of 9/11. Other times, she sought out particular poems, sensing that she needed them at particular moments. Their words, their music, spoke to and soothed her. In simple, declarative sentences, she speaks about their meaning as universal themes, beyond welcoming them a personal catharsis. The clarity of her comments, never academic or insistent, makes the memoir accessible, and particularly so to young adults.